Some fresh guides from the Spacelords' Community! Welcome to a new episode of Spacelords’ Community, a section focused on the amazing artwork and videos made by our players. We are aware today is the Blue Monday, also known as the most depressing day of the year, so let’s cheer up with some amazing and helpful videos! 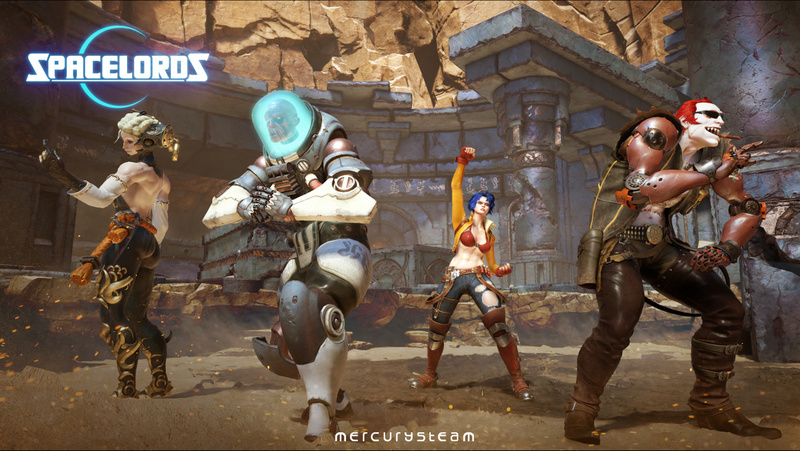 The CQC is a big part of Spacelords’ gameplay, but it takes some time to fully understand it. In a brand new video released by Hihsasuke, he explains how to get familiar with the melee in Spacelords. Have a look!